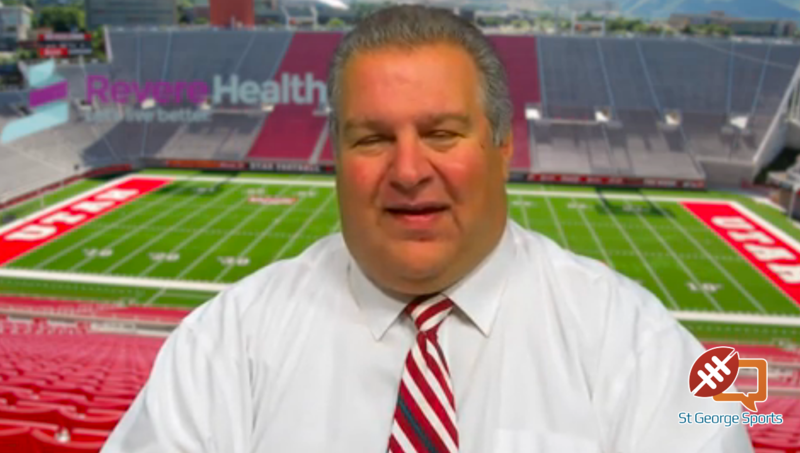 ST. GEORGE — The Region 9 championship and the last playoff spot are going to come down to the last day of the season. Did we expect anything less? 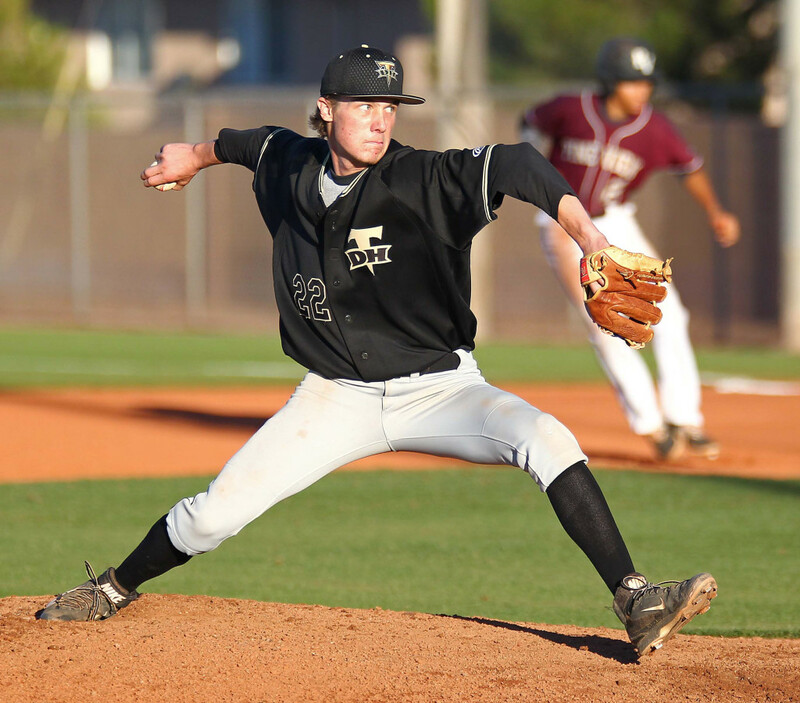 Dakota Donovan pitched a complete game and the Panthers pounded out 12 hits on an emotional Senior Night at Panther Field in the runaway victory. 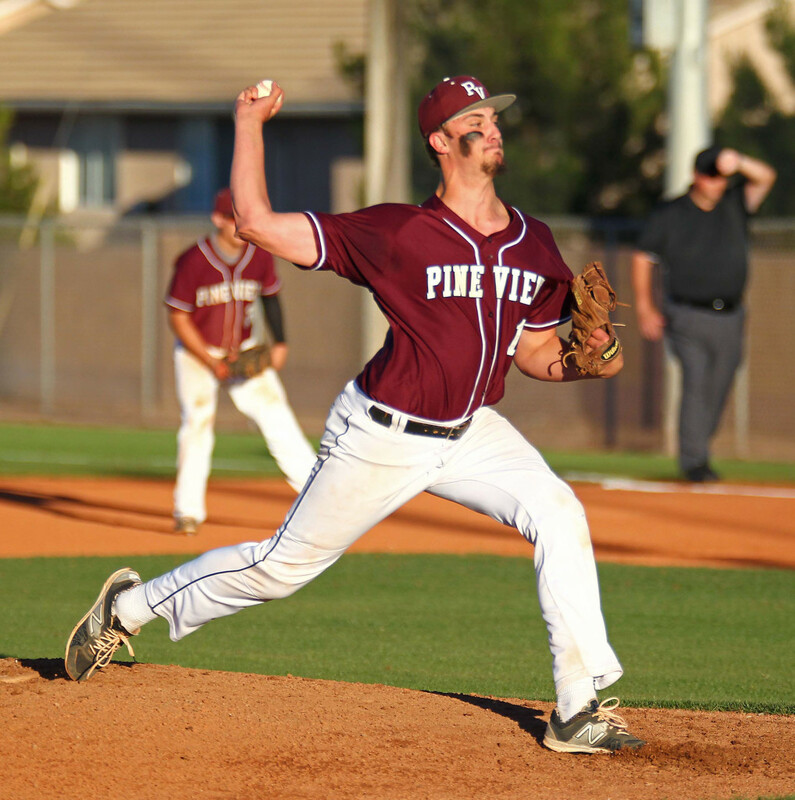 Pine View jumped out right away in the game, scoring three runs in the first inning, sparked by a two-run double down the third base line by Harrison Goebel. PV eventually pushed the lead to 6-0 after just three innings. The Thunder got one run back in the fourth when Wyatt Bendall scored on a wild pitch, but a four-run rally in the fifth put the game away. Donovan struck out 10 and allowed just four hits, plus had a pair of base hits and two RBIs at the plate. 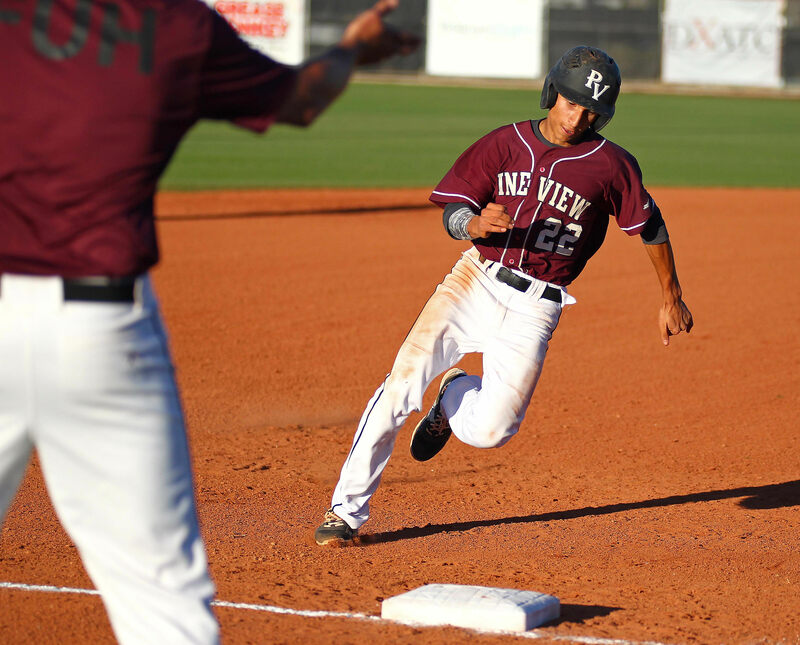 Pine View had five different players with two hits each: Donovan, Goebel, Conner Clark, Ty Johnston and Blake Ence. 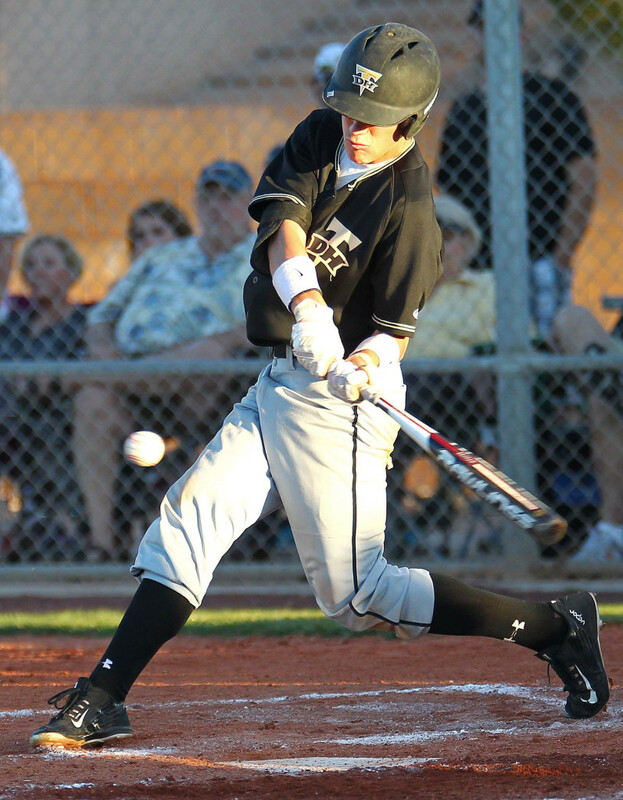 Both of Ence’s hits were doubles, with the first one coming just inches from being a home run as it hit near the top of the left field fence in the second inning. He scored moments later on a single by Johnston. 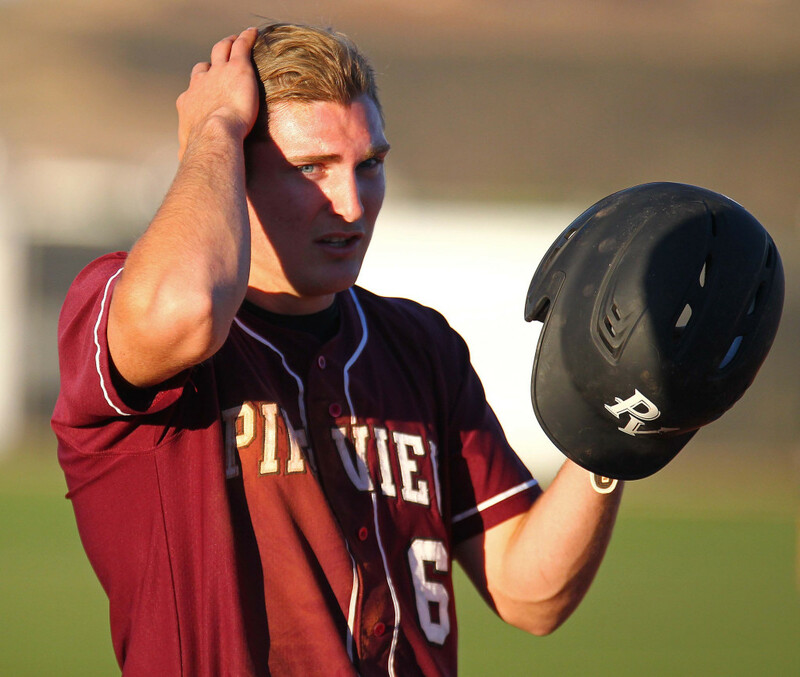 “Blake Ence is my best friend and coming out here on Senior Night, I think he was just really playing for his dad,” said PV catcher Hunter Hansen. “He had a great game. But we skipped gym (weightlifting) this week. That’s probably why that one wasn’t a home run. You can’t skip gym.” Ence’s father, Rick, passed away unexpectedly about four years ago. 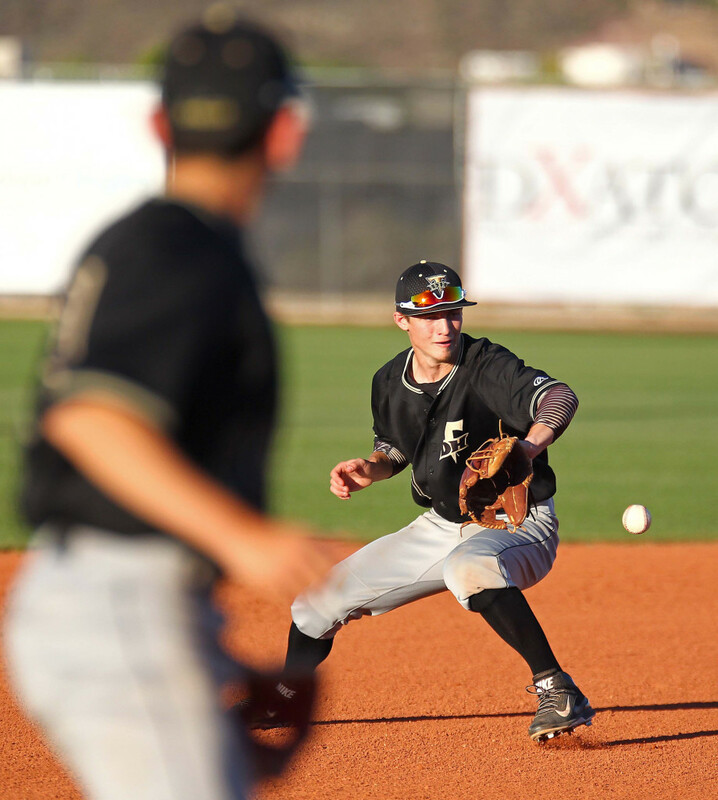 The Panthers seemed especially aggressive at the plate, picking up all 12 hits in the first five innings, often making solid contact on the first or second pitch offered by the Desert Hills pitchers. Donovan, a junior, improved to 7-0 on the season with the win. The victory puts PV (8-3 in region) within a game of the Thunder (9-2) as the two teams get set for Friday’s rematch at Thunder Field. A DH win gives them the outright region championship and the Thunder would host the first two rounds of the playoffs. 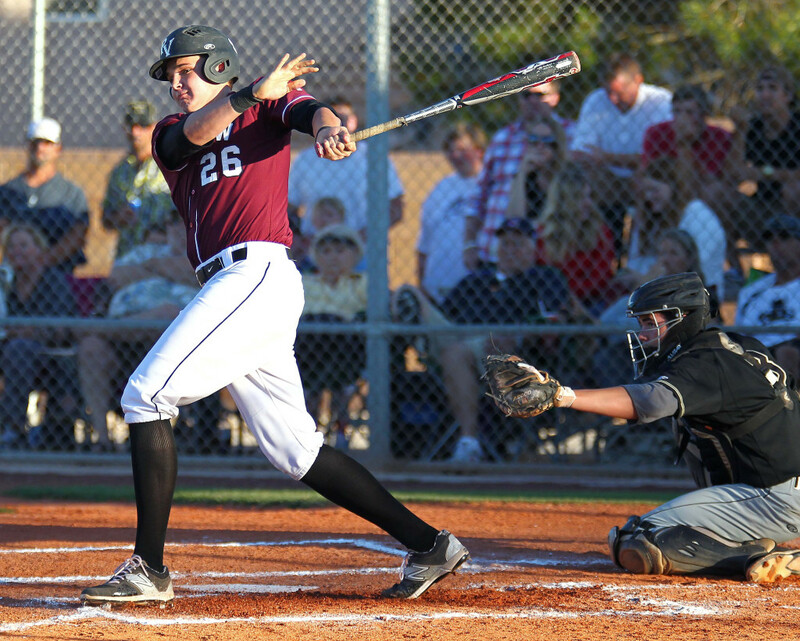 A Panther win and the two teams would be tied for the region title and Pine View would get the No. 1 seed by virtue of the sweep over the Thunder. The Pine View win also locks Cedar in as the No. 3 seed (PV holds the tiebreaker over the Redmen). Cedar will travel to Payson next week for the first two rounds of the playoffs and will likely open against Uintah. The second seed from Region 9, whether that’s Pine View or Desert Hills, will travel to either Bear River or Stansbury. The two teams face off Thursday at Bear River to decide the Region 11 championship. The Warriors busted open a close game by scoring 12 runs in the contest’s final three innings. Senior Brad Grisenti and freshman Austin Deming had three hits each and Jacob Frei knocked in four runs as the Warriors pounded out 13 hits and capitalized on 14 walks by the Tigers pitching staff. Jake Sargent ended up with the win, pitching all seven innings and allowing just six hits and three earned runs. But the game was tied at 3-3 heading into the fifth inning. Frei stepped up big-time in the fifth, ripping a two-run double to put his team ahead 5-3. Moments later, Deming singled Frei home to make it 6-3. Hurricane answered with a run in the bottom of the fifth, but the power shifted for good in the sixth as the Warriors brought home five runs, with RBIs by Chance Thorkleson, Brock Staheli, Frei, Deming and Nick Dolce. The rally made it 11-4. Snow Canyon added four more in the seventh to sprint away with the win and improve to 6-5 in region play, one game ahead of Canyon View in the battle for fourth place. SC can clinch a spot in the playoffs with a win over Hurricane it Warriors Field Friday night. Kyle Williams singled and walked twice for Hurricane, which fell to 5-15 overall. It was a disappointing last home game for Dixie as the Flyers say goodbye to Don Lay Flyer Field. Down 8-6 heading into the bottom of the seventh, Dixie loaded the bases with no outs. A double play by the Falcons recorded the first two outs, but also cut the lead to 8-7. 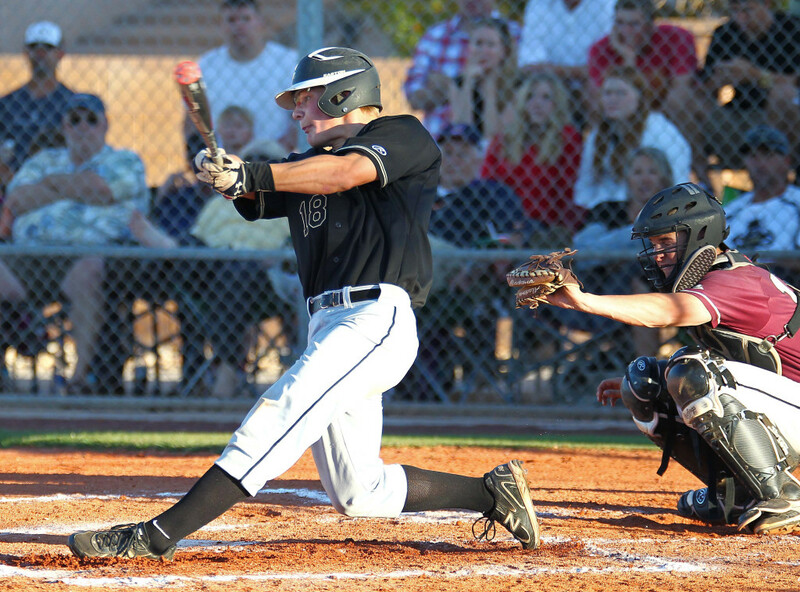 The Falcons then struck out the final Dixie batter to secure the see-saw win. The Falcons had several different leads in the game, including 3-1 and 6-2, the latter coming after a two-run triple by Jaden Black in the top of the fourth. 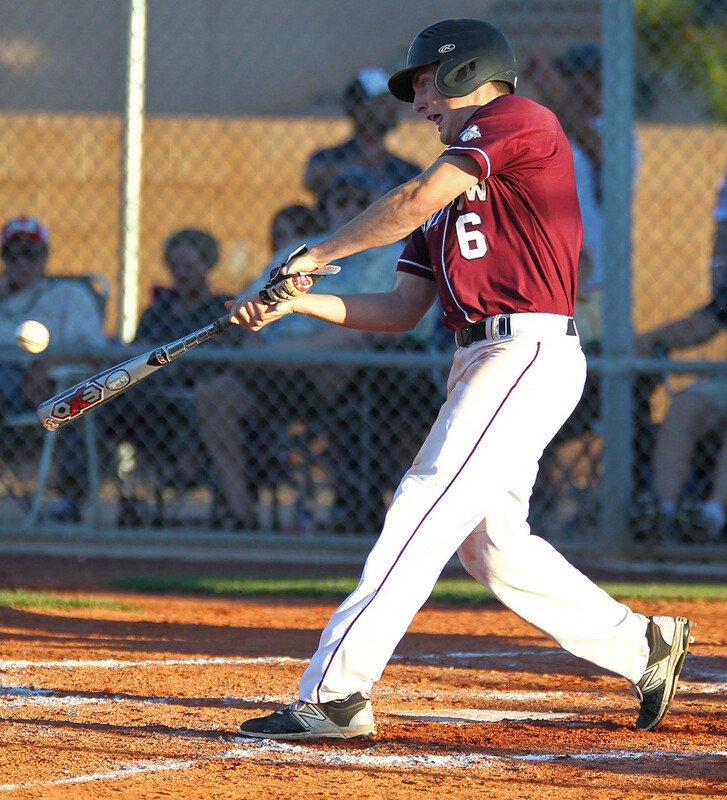 But Dixie responded with four unanswered runs in the fourth and fifth and tied the game at 6-6. 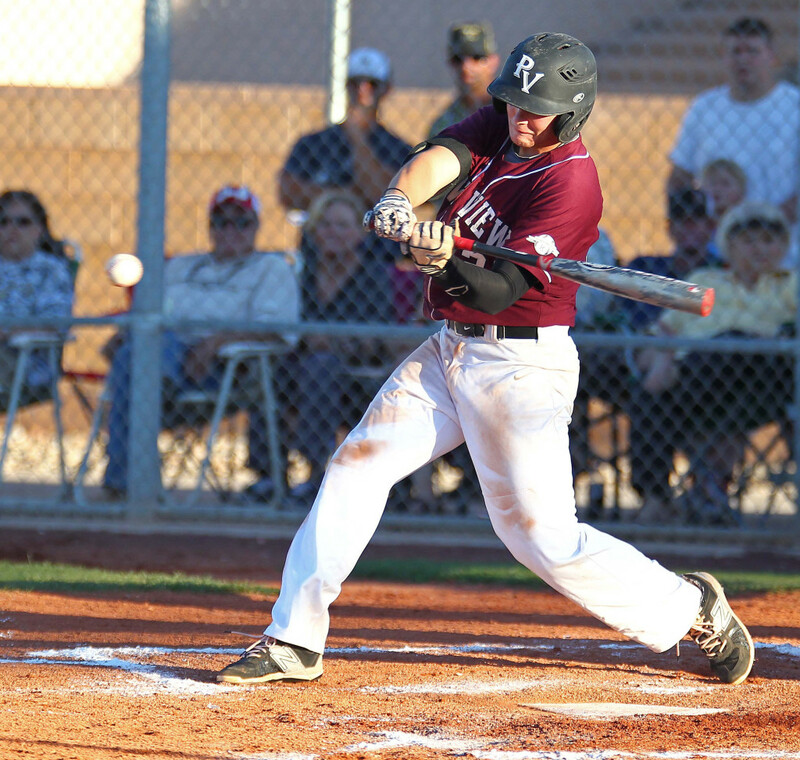 Canyon View grabbed the lead for good in the top of the sixth with a two-run rally that made it 8-6 and set up the dramatic seventh-inning finish. The Falcons are 5-6 in region, one game behind Snow Canyon with one game left. Should the Warriors lose to Hurricane Friday and the Falcons win at home against Dixie, the two teams would have a play-in game next Tuesday night at a neutral site to decide the final playoff spot. Dixie falls to 12-10 overall and 3-8 in region with the loss.